The heated truck service of Transportation.ca covers a variety of heated carriers. We can give you the guarantee that your shipping goods will protected from the cold with heated transport, blanket, warm storage spaces as well as heaters. We ensure the total safety of your products. 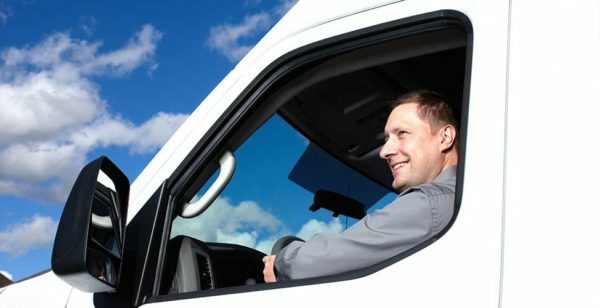 It is the necessity of the people to find out the best heated trucking service. 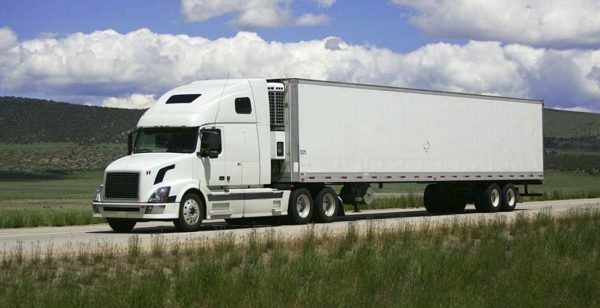 Most of the people need regular trucking service for a variety of purpose. 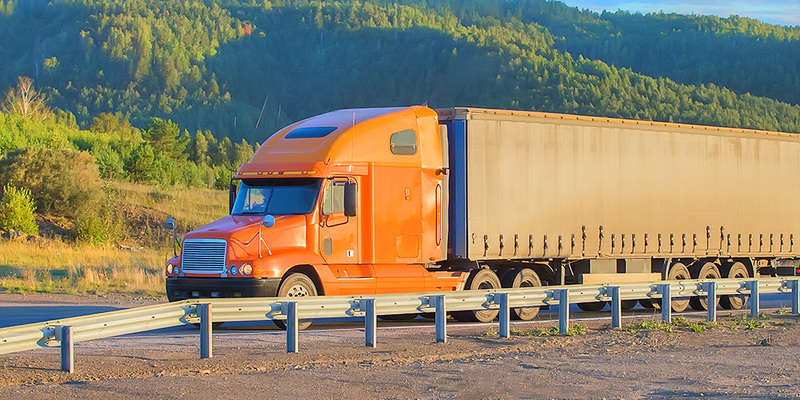 If you are living in Ontario or even Vancouver and looking for the most reliable LTL Carriers from Ontario to Vancouver, then we are ready to give you the perfect solution. Our shipping company can give you the guarantee of fastest services with a reasonable rate. We always try to provide the best LTL services to our clients. Our main goal is to satisfy our clients as we believe on the long term relationship. Without providing the best services, it is not possible to win the trust of the clients. We are able to provide door to door reliable blanket protection services. If you request for LTL heated Quotes Canada from our company, then you need not to concern anymore for your goods. We will deliver your freight on time. Our main approach is to focus on delivering the best quality services according to the requirements of our clients. We have modern computer system which is fully integrated. These systems allow us to track the shipment of our customers with the exact reference number. The most advantage you will get from our company is that we are offering a positive friendly environment as well as competitive rates. Call us at 1-877-742-2999 or 905-761-9999or visit our official site www.transportationservices.ca for the latest information.